If you just need a moment to relax or recharge, then put Washington on your travel radar. 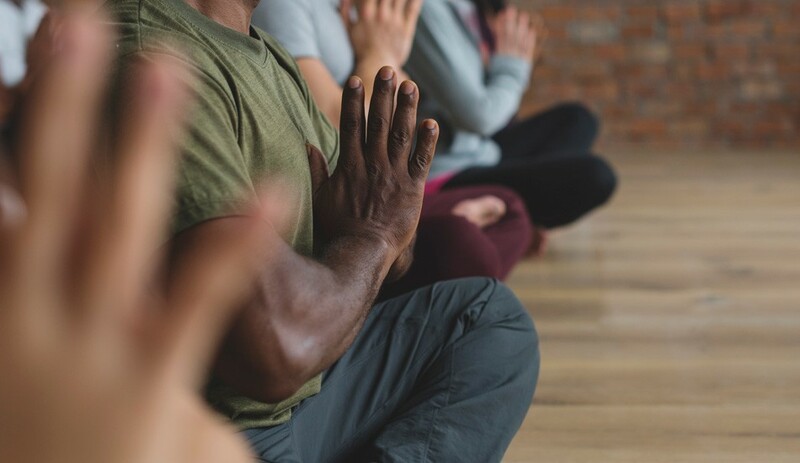 The town offers so many ways to help you de-stress and decompress. Get a luscious spa treatment or do some retail therapy at our world-class shops. Escape the day to day as Washington’s natural beauty and many assets help you relax and recharge. Both our physical and spiritual sides need to be catered to if we truly want to feel refresh and restored. 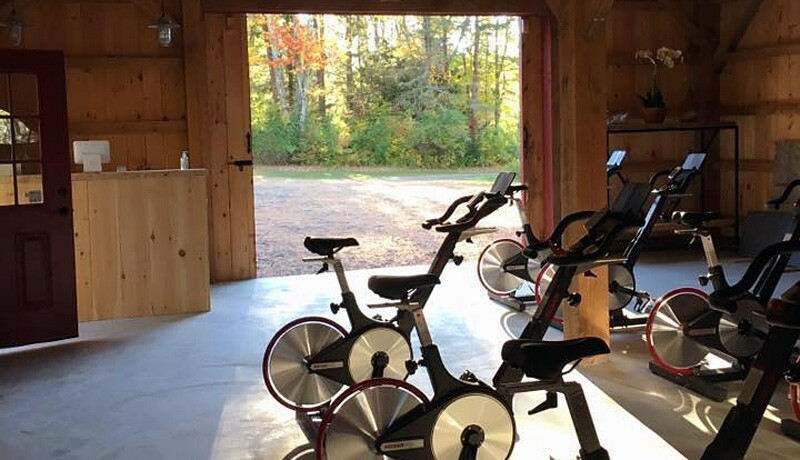 New Preston’s Ride Indoor Cycling Barn is here to help you take care of your physical side. Their indoor cycling barn offers daily classes that will make you sweat out the stress as well as help your body re-energize. For your spiritual needs, a Reiki treatment at Valley Spirit Cooperative & Wellness Center is the place to start. Reiki is a spiritual healing art that is designed to help you find inner peace by easing tensions and invigorating your body’s energy. Yes, please! Getting lost in a good book is the perfect way to relax the mind. Whether you are looking for a novel to curl up with when it is cold outside or for a book to read on the beach, Hickory Stick Bookshop has you covered. Their wide selection of books is sure to delight any avid reader. 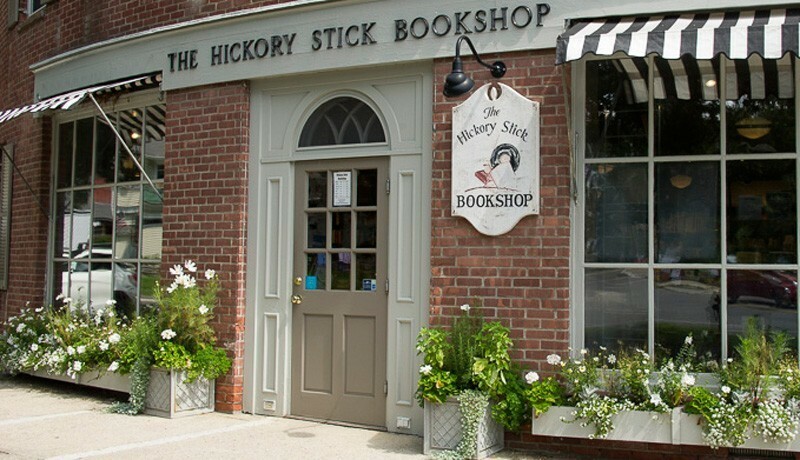 With over 60 years of experience, Hickory Stick prides itself on providing excellent customer service and will gladly give you expert advice if cannot find a book or are simply stuck on what to read next. The best way to recharge is to enjoy a massage or a healing treatment. Valley Spirit is one of Washington’s best locations to receive therapeutic massages, acupuncture, organic facials, and energy healing treatments. Their trained practitioners are sure to relax your body and help put your mind at ease. If you are a guest at the Mayflower Inn & Spa, you may also enjoy the hotel’s renowned luxury spa and take advantage of its many wellness treatments.